The Founding Fathers drew heavily upon English philosopher John Locke in establishing America’s First Principles, most notably the recognition of unalienable rights, the Social Compact, and limited government. 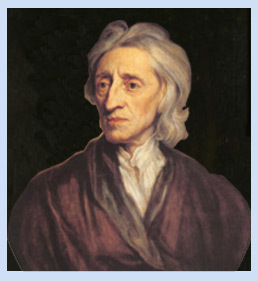 Born on August 29, 1632, in Wrington, England, Locke was trained as a physician, but quickly became an influential political theorist closely associated with the Whig party of England. He wrote several revolutionary political works, including Some Thoughts Concerning Education, A Letter Concerning Toleration, and An Essay Concerning Human Understanding. Unlike his English rival Thomas Hobbes, Locke argued that because governments were instituted to protect the unalienable rights of individuals, they had no power other than what was necessary to protect such rights. In other words, a free and just government was necessarily a limited government. His sentiments are reflected in the Declaration of Independence and undergird the Constitution. He died on October 28, 1704. 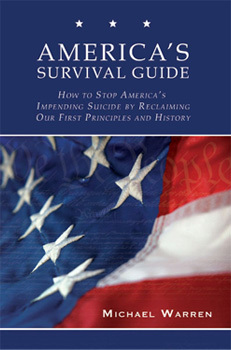 For more about our Founding Fathers and their importance to our liberties today, buy a copy of America’s Survival Guide.